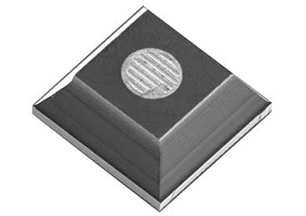 Cree’s direct attached (DA) LED die eliminate the need for wire bonds, enabling superior performance from improved thermal management. 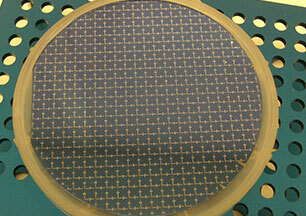 Cree TR LED chips are among the brightest in the top-view market, while also delivering a low forward voltage. 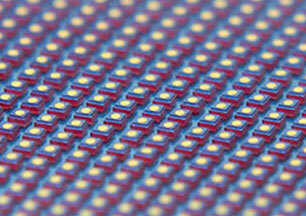 Cree Mega Bright (MB) LEDs have a geometrically enhanced design to maximize light-extraction efficiency. 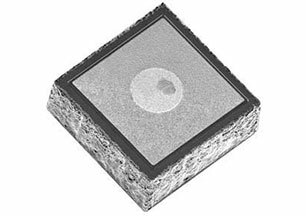 These LEDs are useful in a broad range of applications such as general illumination, automotive lighting and mobile flash. 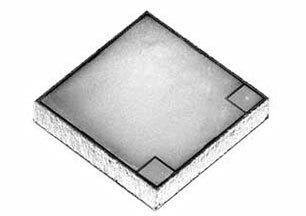 These LEDs are useful in a broad range of applications, such as general illumination, automotive lighting and LCD backlighting. 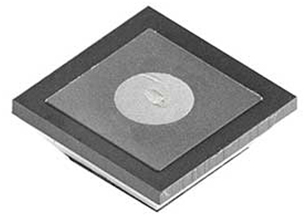 Cree Ultra Thin (UT) LEDs are ideal for applications requiring high brightness, sub-miniaturization, and thinner form factors. 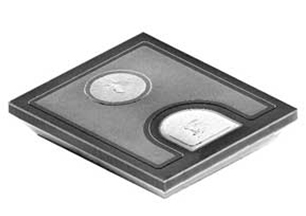 Marktech offers one of the broadest ranges of infrared chips from standard low current type to large format high current/high power emitter die. 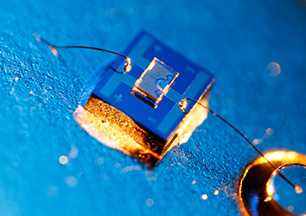 Ultraviolet (UV) LED chips are a cost-effective and energy-efficient option for sensing, detecting, and curing applications. 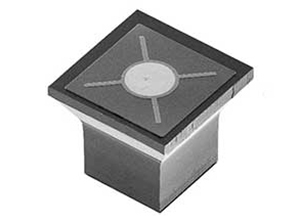 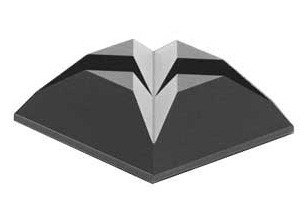 Marktech offers tight binning for both electrical and optical parameters such as power output, forward voltage and wavelength. 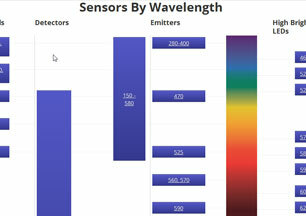 View the wide range of sensors Marktech Optoelectronics has to offer, based on the visible spectrum, and the wavelengths your application needs, for both emitters and detectors.